Annually, US consumers discard more than 28bn pounds of unwanted clothing, shoes and other textiles. Around 85% or 24bn pounds of this ends up in landfills. 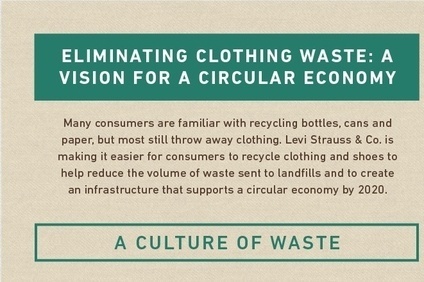 By extending the programme, Levi Strauss says it will be easier for consumers to recycle clothing and shoes, and create an infrastructure that supports a circular economy by 2020. In the apparel industry, this refers to designing a product from cradle-to-cradle rather than cradle-to-grave. With its pilot of Wellthread last year, LS&Co designers created a 100% recyclable product from a single fibre – cotton – that met durability expectations, and could be easily remade into new garments. Under its clothing recycling scheme, consumers can drop off any brand of clean, dry clothing or shoes in the collection boxes at Levi's stores, and receive a 20% discount on a full-priced item in store. Recycling clothing by separating fibres and creating new garments reduces the need for virgin cotton, generating significant water and other environmental resource savings, according to Levi Strauss & Co.
"We’re thinking about sustainability across all facets of our business and how to shift consumer behaviour to make recycling clothing the norm," said Michael Kobori, vice president of sustainability. "As an industry leader, we consider all phases of our product lifecycle, including stages beyond our direct control like the product’s end point. Collecting used clothing at our stores makes it simple and easy for consumers to do their part and builds upon our commitment to do the right thing for the environment." 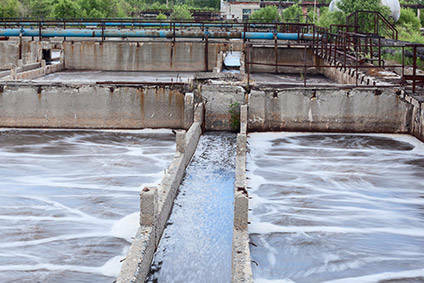 Levi Strauss has also been working to reduce its water usage, and has saved more than 1bn litres of water through its Water<Less finishing process. The process reduces the water used in garment finishing by up to 96%, according to the company. Researchers develop colour-changing "smart thread"